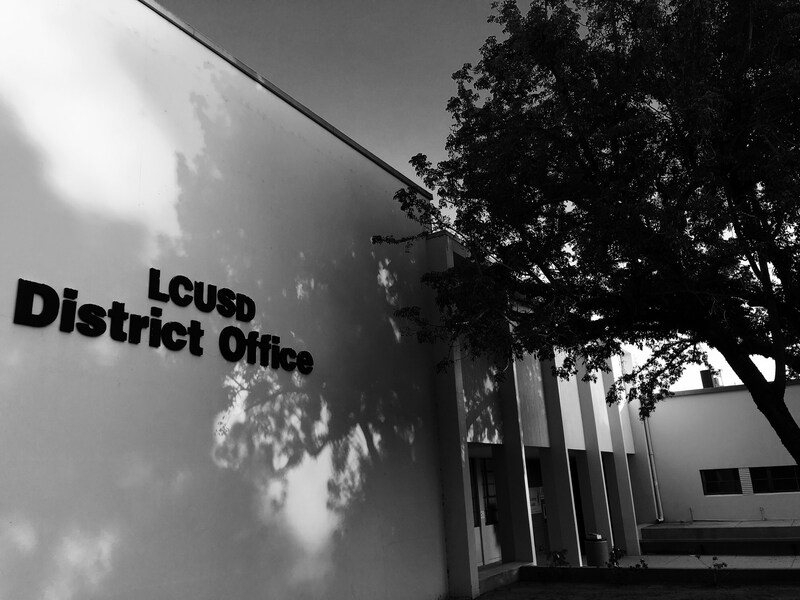 Facilities and Operations is responsible for the routine maintenance of district property, the district warehouse, the attractive appearance of grounds, all electrical and plumbing services, and for the maintenance of the district's vehicles. It also oversees all district construction projects. The Facilities and Operations office is located down the driveway at 1100 Foothill Blvd.